Lovely traditional terraced home in a quiet location in Landore. Convenient for the city centre, M4 and Morfa Retail Park. 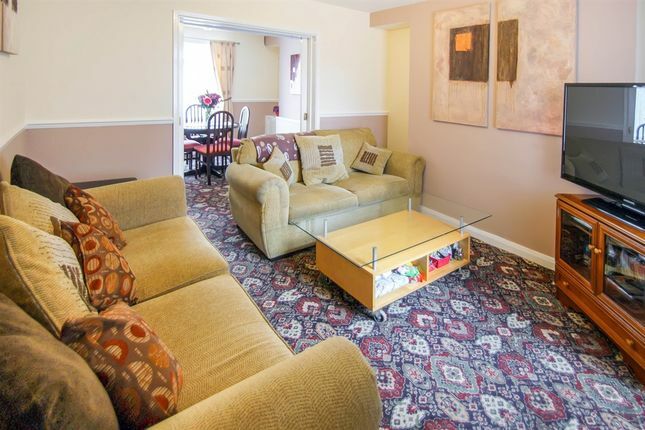 This ideal first time purchase comprises: Entrance hall, two reception rooms and kitchen. First floor landing, two double bedrooms and bathroom. Loft room and garden. Fitted with a matching range of base and eye level units with worktop space over, sink unit with single drainer, space for fridge/freezer, washing machine and cooker, double glazed window to side, double glazed door to garden. Three piece suite comprising panelled bath with shower over, pedestal wash hand basin and close coupled WC, tiled splashbacks, heated towel rail, double glazed window to side, boiler cupboard housing wall mounted gas combination boiler. Enclosed low maintenance rear garden with lane access.